The authenticity of host 'xxo03 (192.168.33.68)' can't be established. 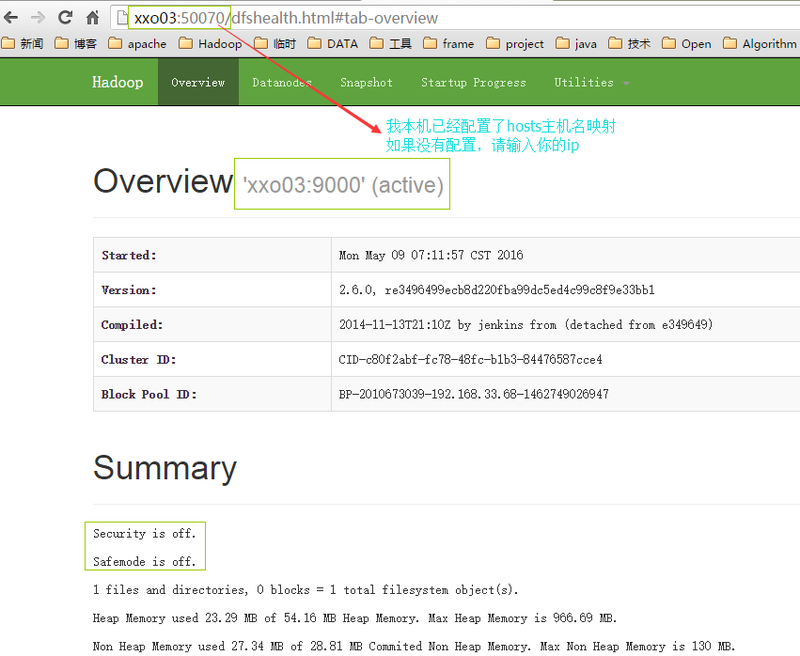 RSA key fingerprint is 3c:55:d3:bb:e9:15:5a:48:07:c4:22:6a:01:a5:45:cc. xxo03: Warning: Permanently added 'xxo03,192.168.33.68' (RSA) to the list of known hosts.